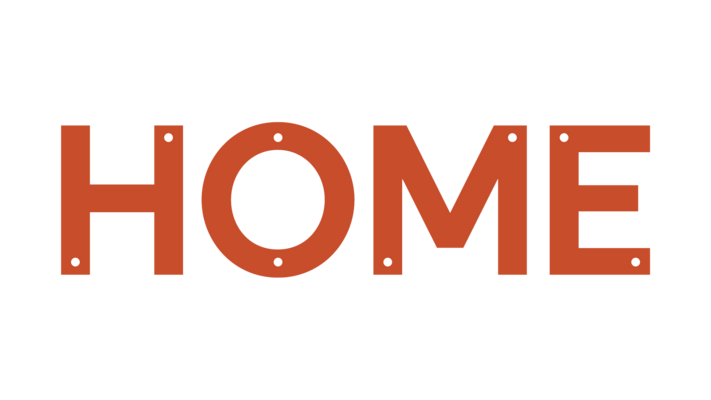 We welcome delegates from film, TV, radio, interactive media, games, licensing, toys, book and magazine publishing, the arts and culture sector and educational media – with speakers from all those areas and beyond. It’s the only time when delegates from across the whole industry get together and it’s the best and most cost-effective way of meeting people to share insights and information relevant to your business. 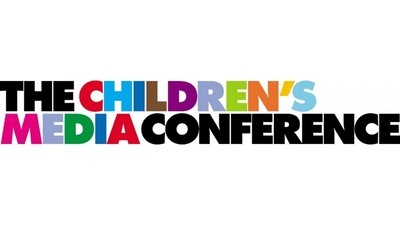 In 2004 people in the kids’ media industry came together to organise the first Showcomotion Children’s Media Conference. The idea was to create an annual meeting place that would explore all the new and future developments in kids’ media and would also foster creative and business links through networking. 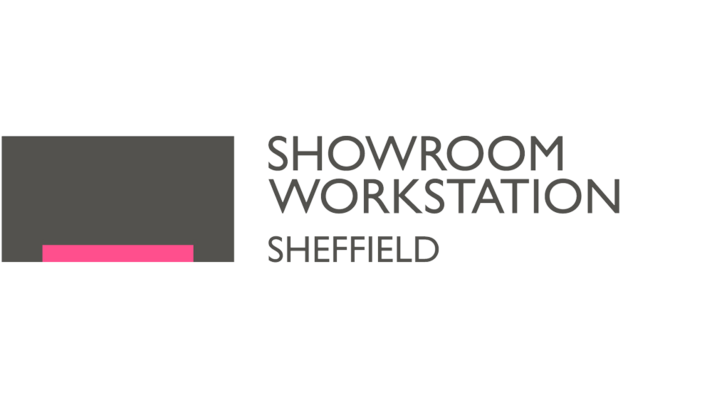 The Showcomotion Children’s Media Conference was originally organised as part of the Sheffield-based Showcomotion Young People’s Film Festival.